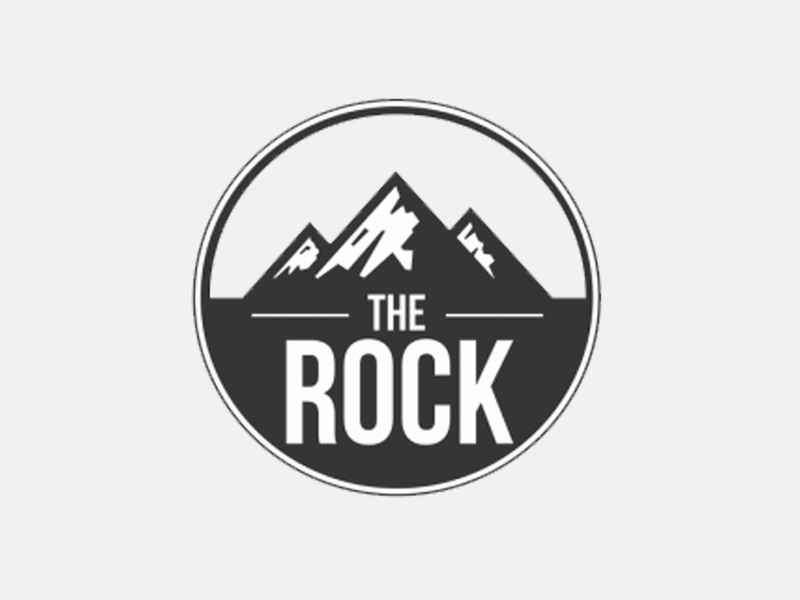 The ROCK is our group for middle school students. They’ll love the teaching, live music, snack shop, games, life groups and more! They meet every Thursday night in the Student Center (Room 108).